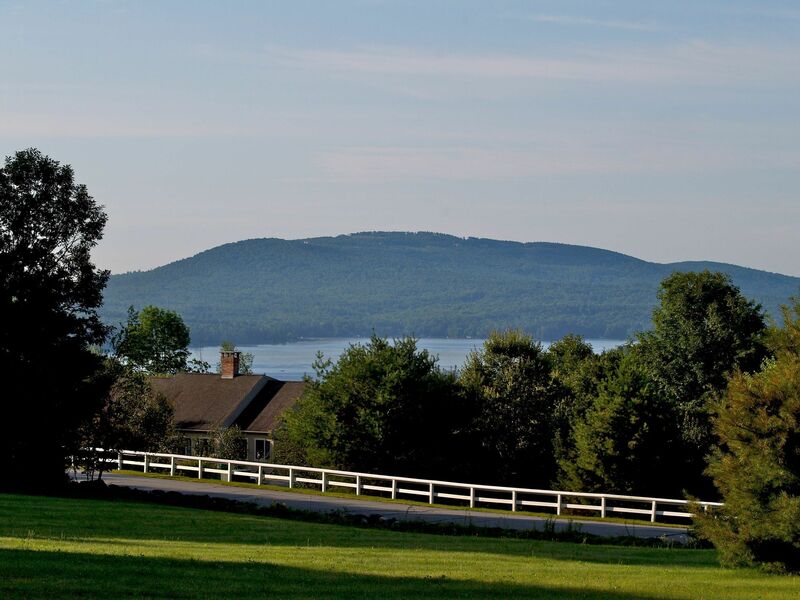 A quick view of the most influential metrics in Browns Hill. 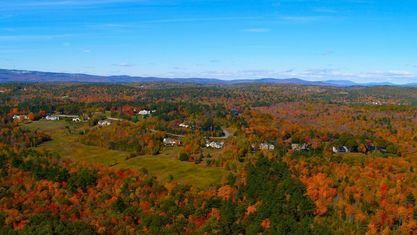 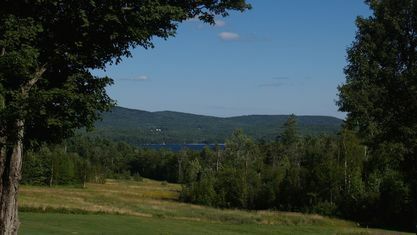 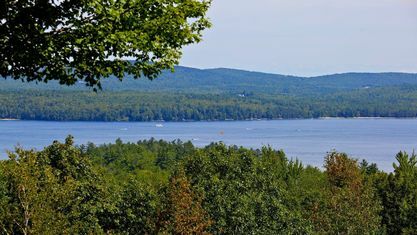 Browns Hill is an elegant community of luxury traditional and contemporary homes and estates located on a western slope with amazing and dramatic views of Lake Sunapee. 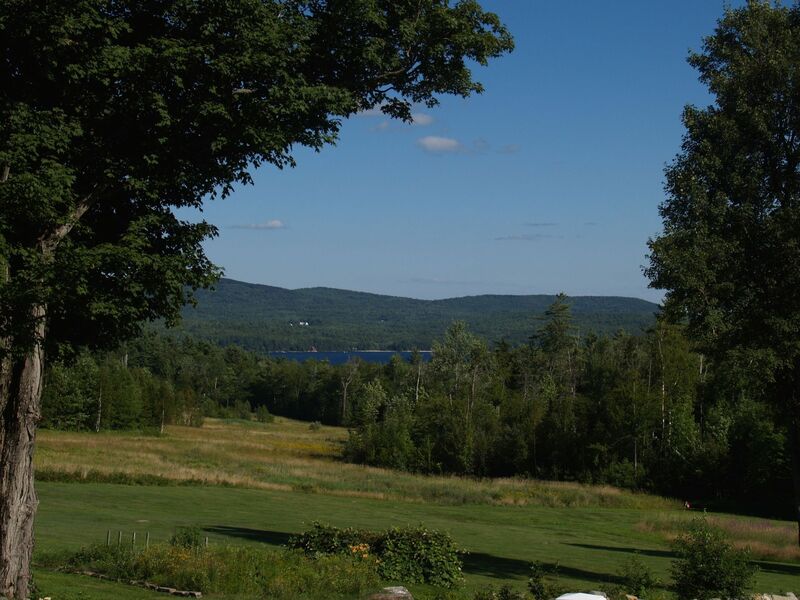 Incorporated in 1988 - there are only 32 lots on 190 acres. 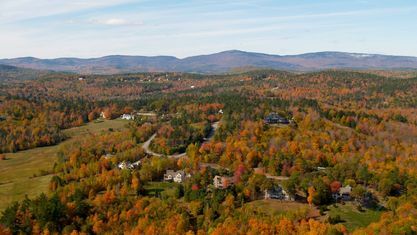 Several early residents purchased multiple lots for additional protection. 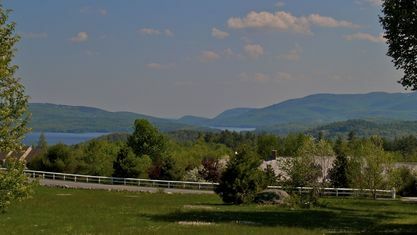 At this writing there are a total of 20 homes built. 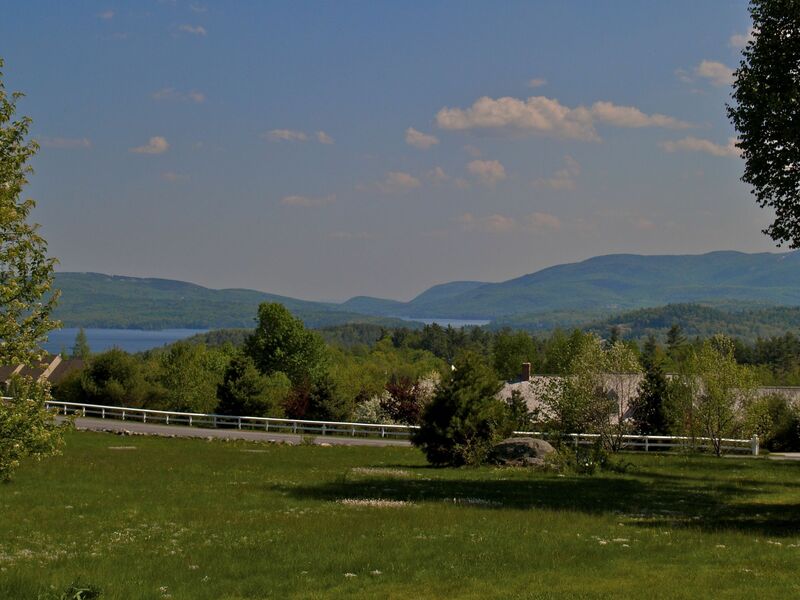 Property values have been sustained by significant investment in this beautiful and very special community. 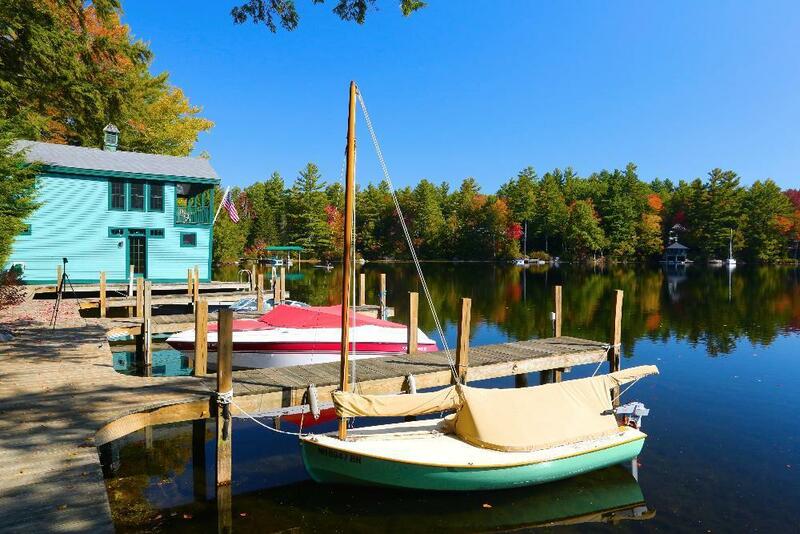 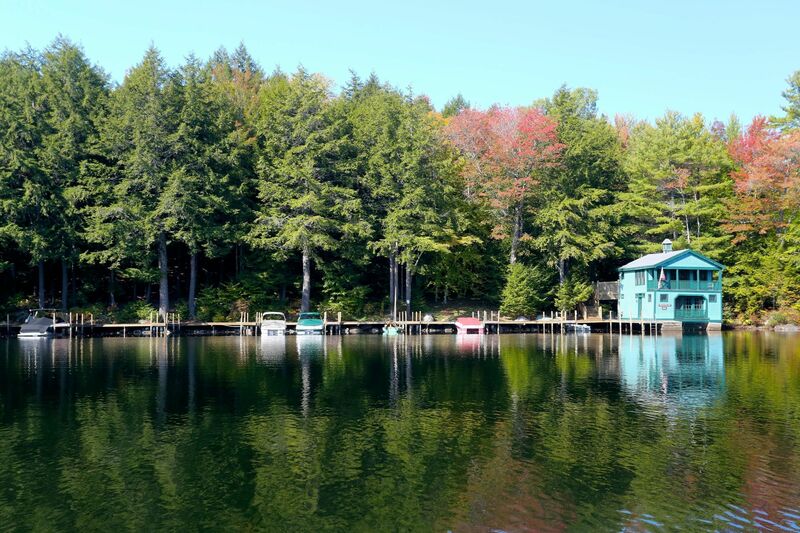 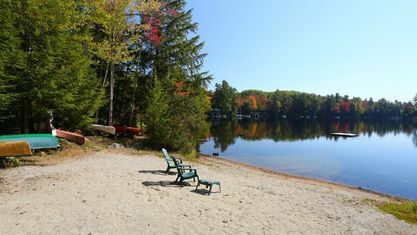 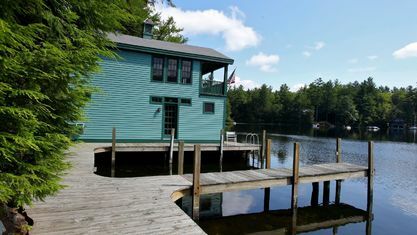 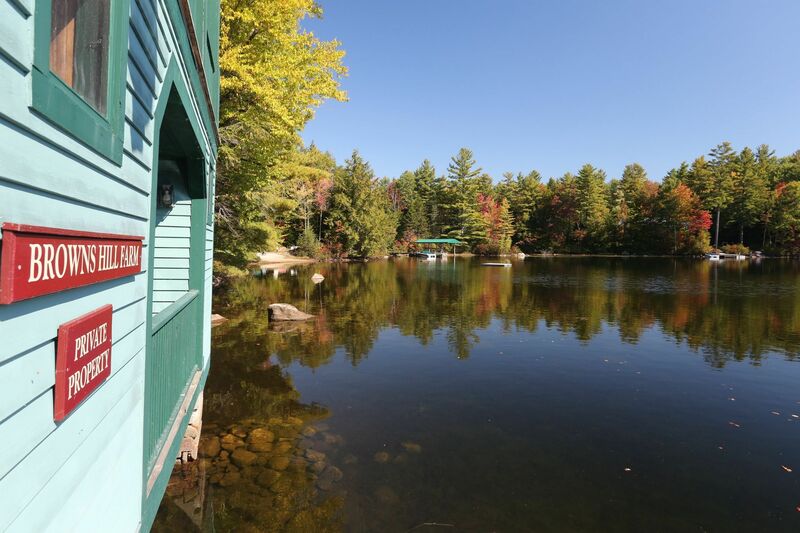 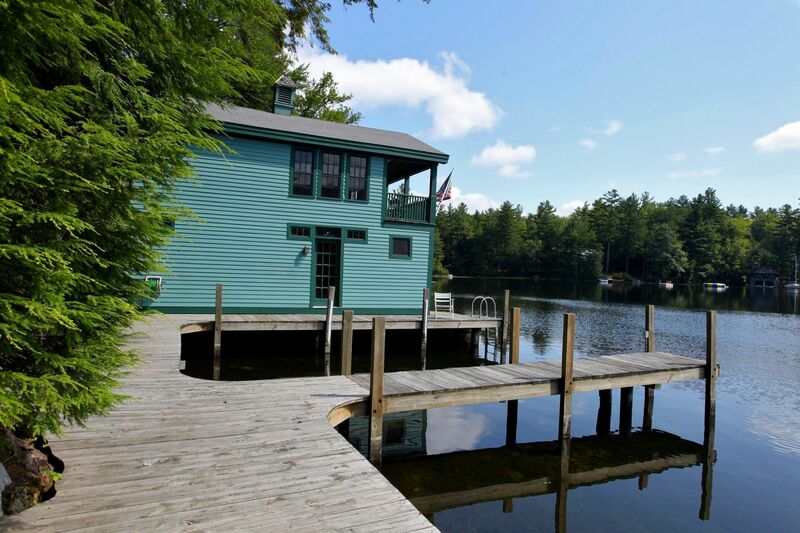 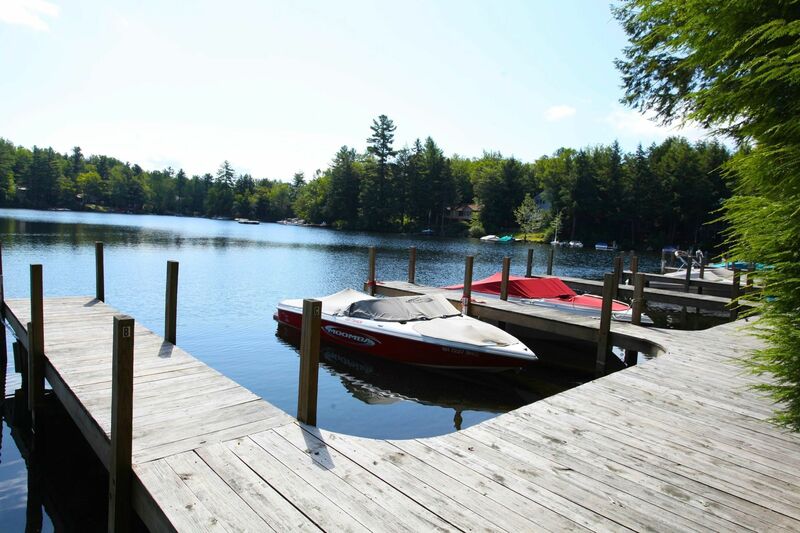 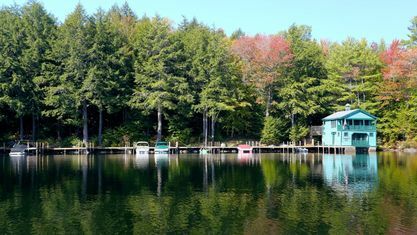 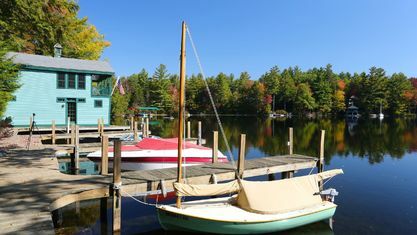 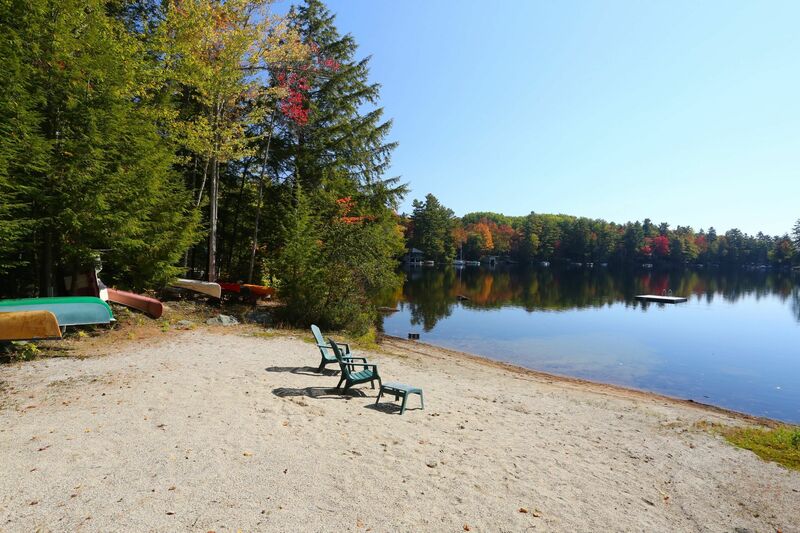 Browns Hill residents enjoy an 800' lakefront with a sandy swimming beach on Lake Sunapee. 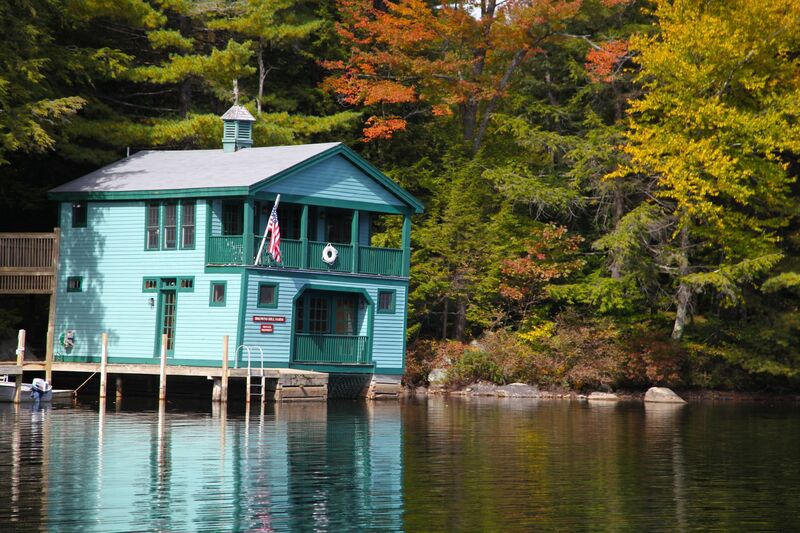 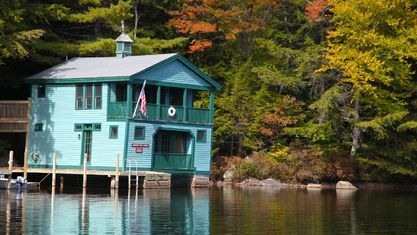 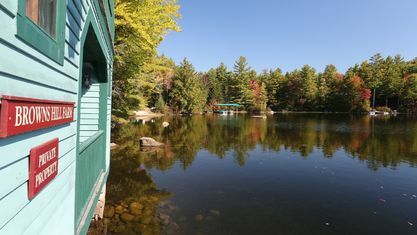 There is also a community boathouse with recreation room on the lake. 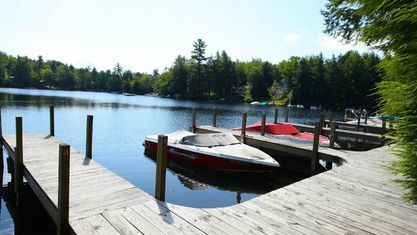 There are a limited number of boat docks. 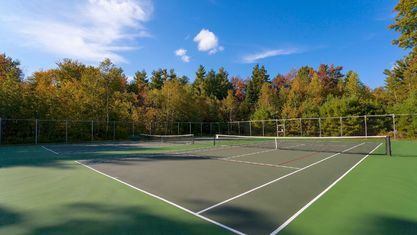 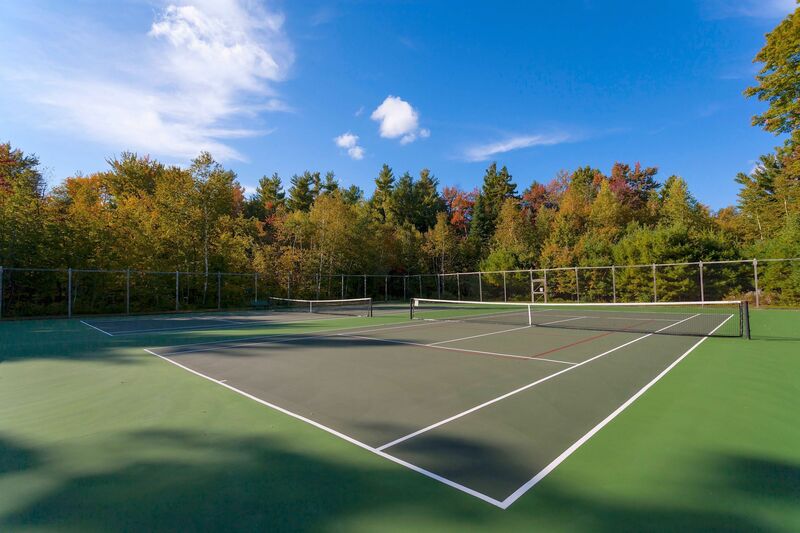 Tennis courts and a swimming pool are a short walk from every home. 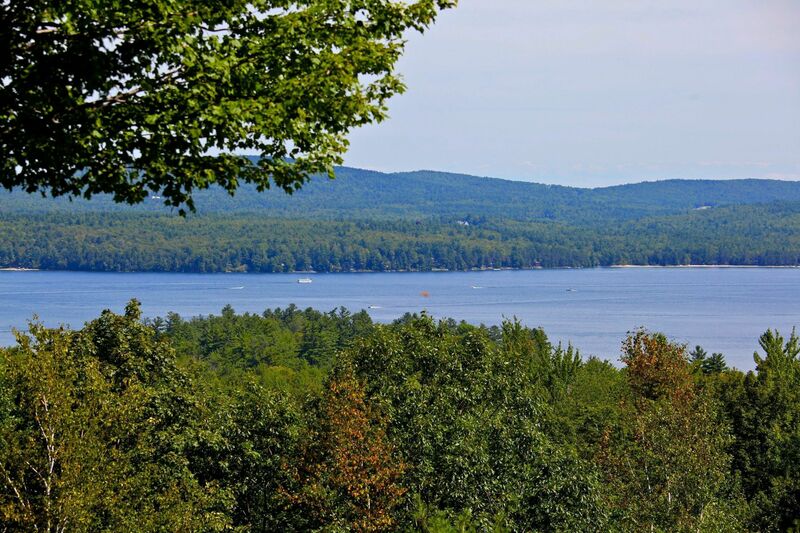 Contact Pam Perkins or call 603.526.8500 for a tour of all that Browns Hill real estate has to offer! 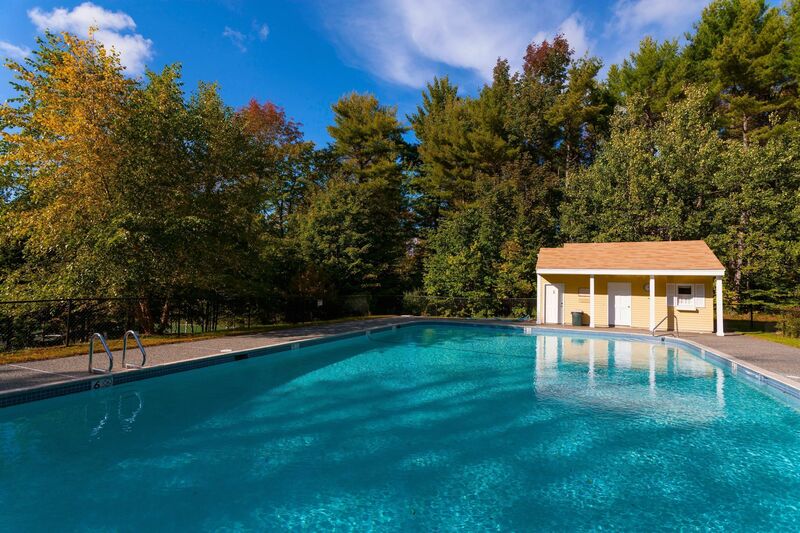 View our selection of available properties in the Browns Hill area. 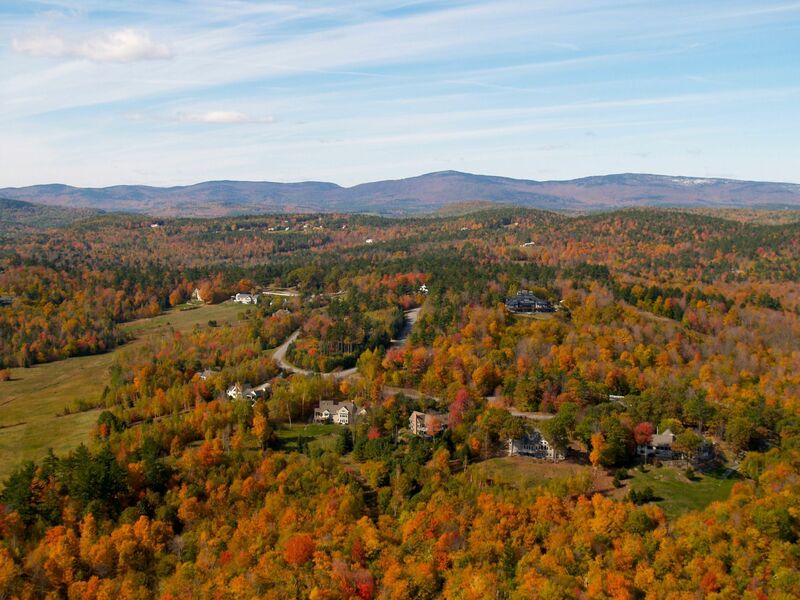 Check out the latest demographic information available for Browns Hill. 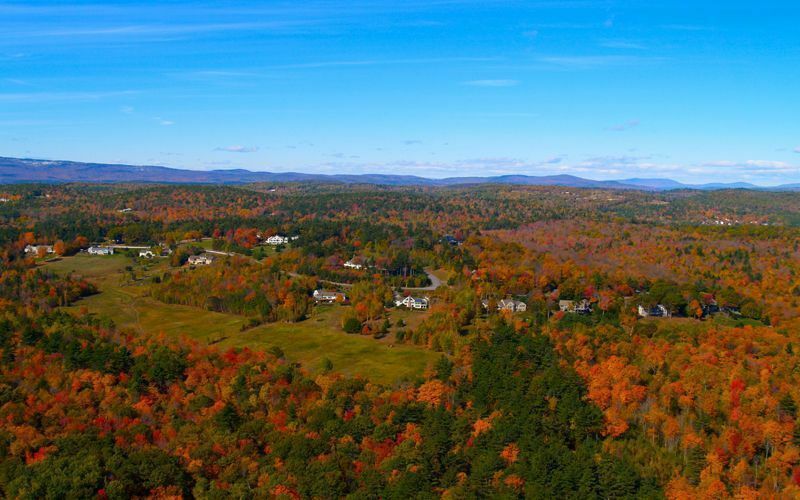 Get to know Browns Hill better with our featured images and videos. 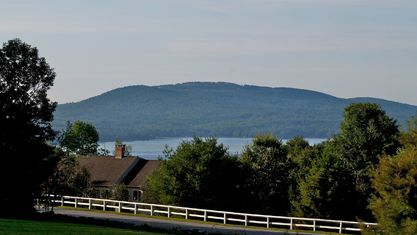 Learn more about schools near Browns Hill complete with ratings and contact information. 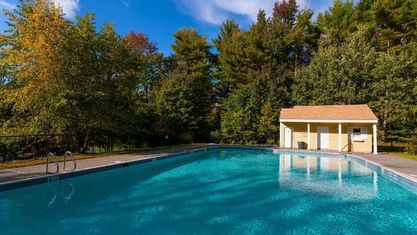 Browse through the top rated businesses in the most popular categories Browns Hill has to offer.